We are quick and professional in responding to our customers’ needs. 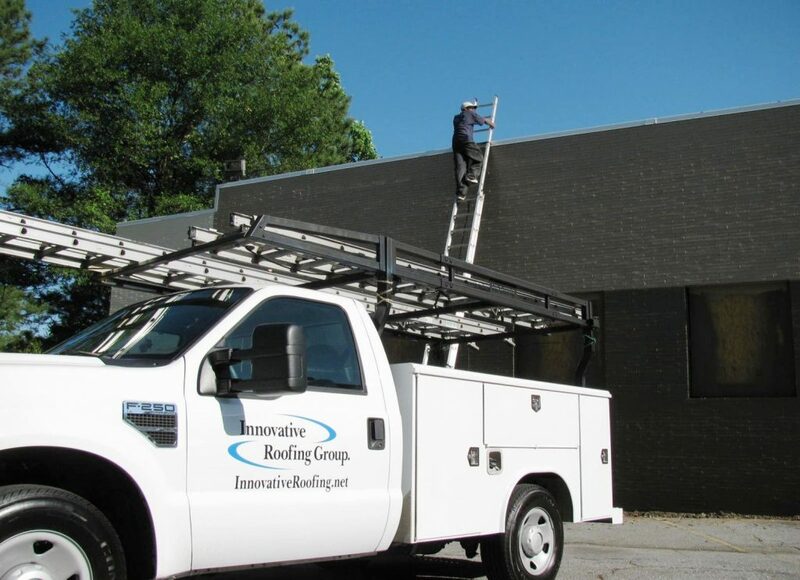 At Innovative Roofing Group we have a large, well-trained, full-time service division that is available for immediate dispatch to address roofing emergencies at your properties. We utilize state of the art dispatching and fleet monitoring software to ensure efficient technician routing. And, we have invested in sophisticated, cloud-based, roof asset management software that allows us to always have access to information about the service history on your roofs. The combination of all of these capabilities and investments speeds issue diagnosis and remediation at the lowest cost.